Super infectious tech-house pressure from the steadfast UK producer, Mr. G. 'M's Retrograde' is a masterclass in tantric groove - snare-less and largely kick-less but with lip-bitingly tight hi-hat, clap and bassline interplay. 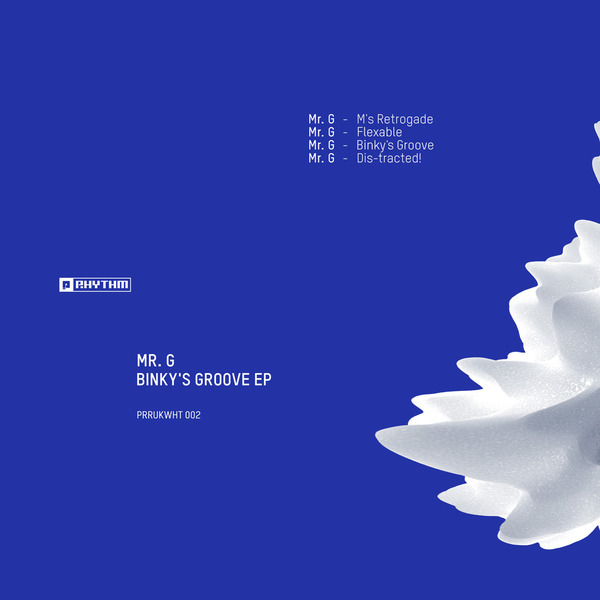 'Flexable' is a staright-up deep house play; 'Binky's Groove' adds some lithe bassline funk and James Brown stabs; 'Dis-tracted!' does it lean and direct for the best house 'floors.